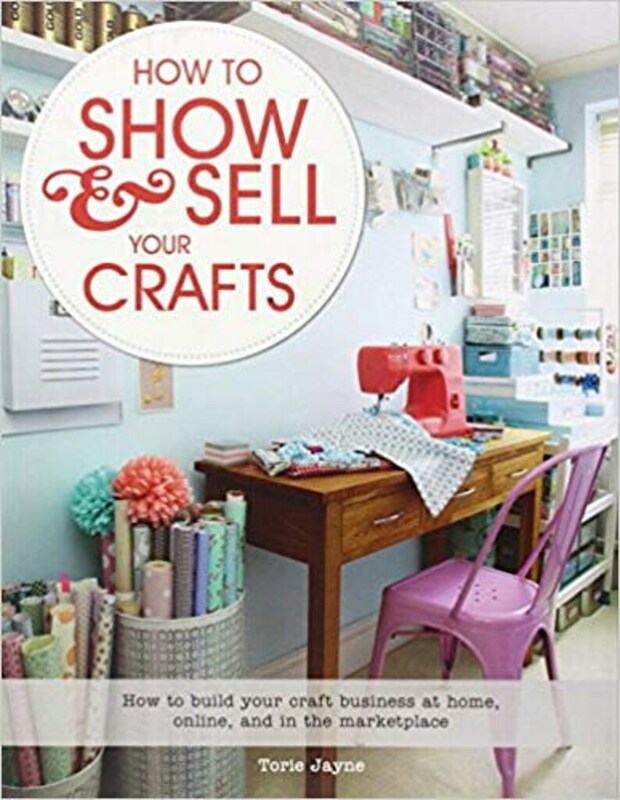 For crafters who want to take their craft to a new entrepreneurial level, this book is the perfect guide. Using highly-visual, step-by-step tutorials, How to Show & Sell Your Crafts is packed with helpful branding, selling, and merchandising tips that no serious crafter should be without. Using the workspaces, shops, salons, and "through-the-keyhole" profiles of some of the world's most successful crafters, readers will learn the best ways to merchandise and sell their items online, at craft fairs, markets, pop-up events, exhibitions, and in shops. Plus, you'll learn how to build a personality-driven brand, create a memorable blog or website, improve your photography skills, and analyze your results to help move your business forward into the future. You start by learning how to optimize your workspace to improve creativity and profitability, then how to build a strong brand name and Internet presence on Etsy and across multiple social media platforms. Lastly, learn how to get your work out into the marketplace, engage customers, and use the insider secrets offered in this book to set yourself up for success and grow your sales!